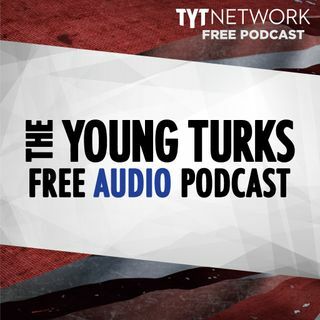 A portion of our Young Turks Main Show from March 30, 2018. For more go to http://www.tytnetwork.com/join. Hour 1: John Iadarola, Abby Martin, Ryan Clayton, & Richard Greene Scott Pruitt, jumping from scandal to scandal. Teachers in Oklahoma see small victory, but they want more. Hour 2: David Hogg does not accept Laura Ingraham’s apology. Alisyn Camerota asks David Hogg: what kind of college wouldn't accept you?? Conservatives lose it.